Ernie France ventured out of Kona aboard the HOLOHOLO with veteran Capt. Doug Pattengill at the helm. 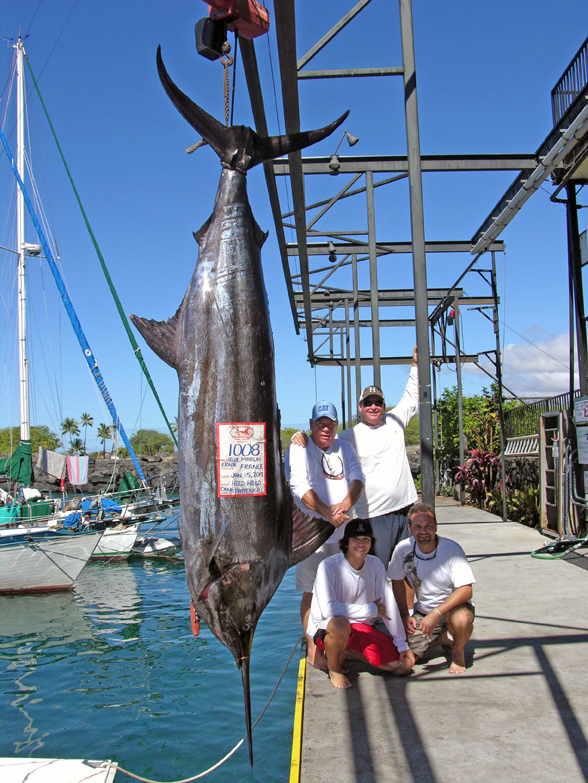 They returned victorious from their trip with a 1,008-lb blue marlin... a rare catch at any time, but particularly so because it was January and far from peak marlin season in the islands.